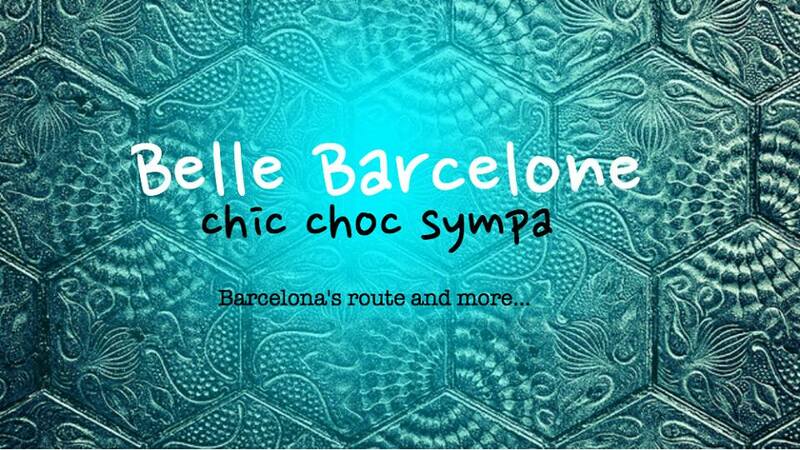 Coup de Coeur BelleBarcelone is a section on my facebook page to let you know about the events in Barcelona. Some of you have told me you don't really check Facebook so here it is. 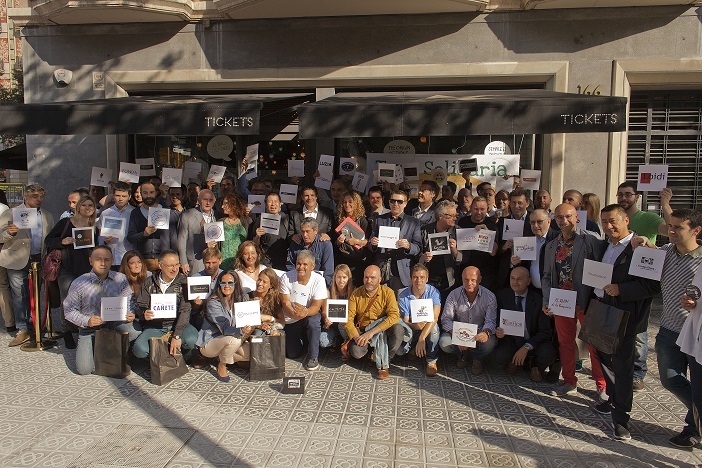 - This weekend Mercat de Mercats is back. From this Friday, Oct 17th till Sunday you have the 5th edition of Mercat de Mercats on the Plaça de la Cathedral. 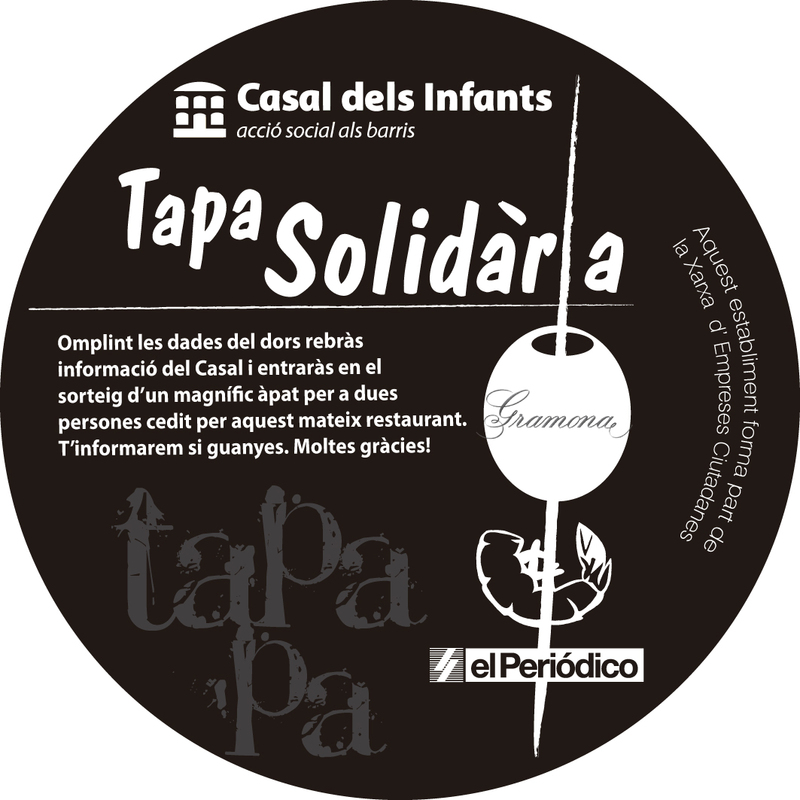 You will get to taste the catalan gastronomy by the hand of our famous chef such as Joan Roca or Carles Abellan for instance. there will also be some gastronomic workshops and wine tastings.